1 (& only) Sri Lanka’s largest non-state higher education institute website! 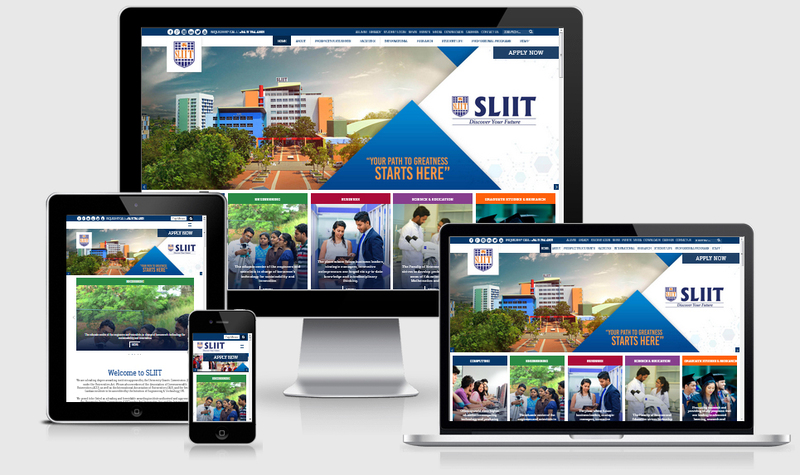 Thank you very SLIIT for choosing me and give me this rare opportunity to manage the entire sliit.lk website development (revamp) project. I would like to express my sincerest thanks to all academic and non-academic staff members at SLIIT for your kind generous support and encouragement during the past 6 months. Also I must thank everyone at Web Lankan Company, who made this possible ! 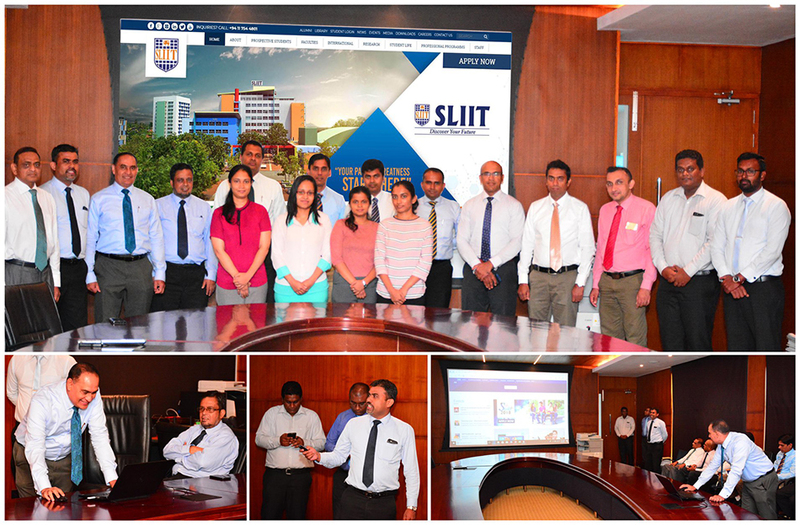 Today we were able to launch our revamped website sliit.lk. It was built with the aim offering a high-quality user experience to our online visitors, complete with international web standards and latest technologies. If you have any feedback you would like to share with me, please do so by filling out the form on our contact us page. In the meanwhile, visit http://www.sliit.lk ! 100 Days Trolling the trolls !